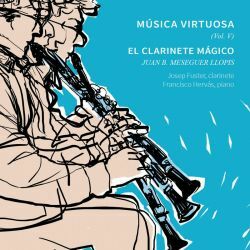 Fifth volume of the Música Virtuosa collection dedicated to the work of the composer Juan B. Meseguer. 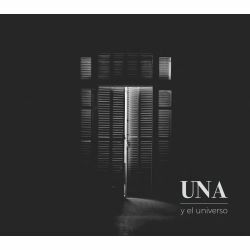 A number of compositions based on popular Christmas carols. Each composer chose a bunch of songs and orchestrated or paraphrased them to create his own Christmas suite. 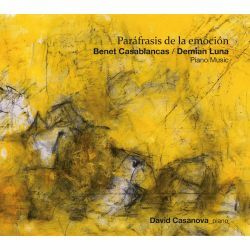 Pianist David Casanova performs piano works by composers Benet Casablancas and Demian Luna.